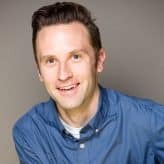 Matt Payton performs stand up comedy in Los Angeles, where he also writes topical sketches for a weekly live show at iO West called Top Story! Weekly. He has performed at the Edinburgh Fringe Festival and the Out of Bounds Comedy Festival. His work has appeared in Splitsider, The Weekly Humorist and, his fellow classmates' yearbooks in the back half of the '90s. He really enjoys writing bios and doesn't at all fret about them. 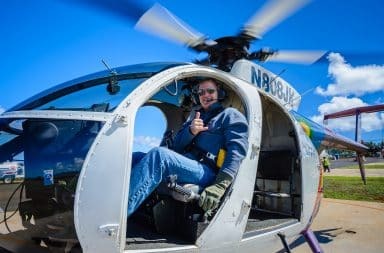 Strap your child in tight: no one wants to be jostled in the helicopter mid-air, even if it's a short ride from the Upper East Side to the Hamptons.